Below are the Top 25 programs on cable on Thursday, 9/7/17. Items of note include Morning Joe on MSNBC, TBS's The Guest Book, and the Weather Channel's coverage of Hurricane Irma. 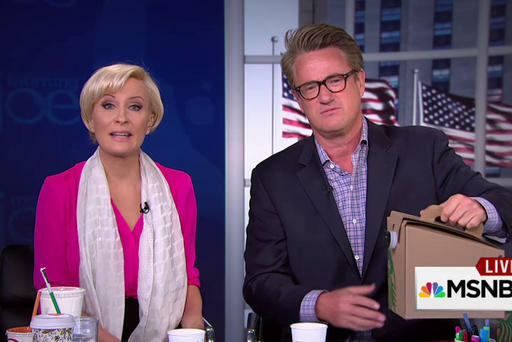 Off the chart, MSNBC's Morning Joe was steady at 0.12. Velshi & Ruhle was also steady while the Rachel Maddow Show sank to 0.28, and Deadline: White House sank to 0.12. Wolf was up to 0.21. Hannity was down to 0.24. The Daily Show was down to 0.23. Wild 'n Out was also at 0.23. Girlfriend's Guide to Divorce was at 0.13.